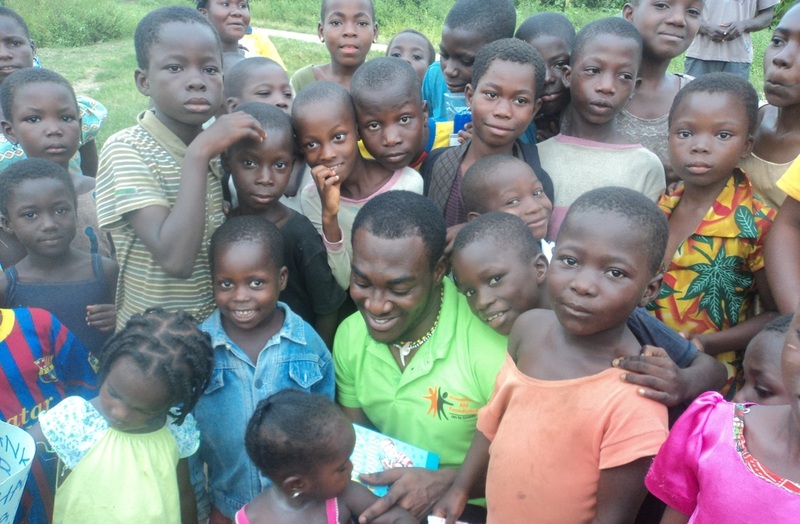 Humanitarian Aid Foundation (HAF) was founded in 2010 by a dynamic, vibrant and dedicated young man of Ghanaian origin, Emmanuel Bortey Annang. Emmanuel is passionate about making a difference, exploring and learning new cultures, traveling, volunteer work and in addition, is an African drumming enthusiast. He has dedicated his life, knowledge and enthusiasm to contributing to social change, envisioning the empowerment of the existence of underprivileged children, families and communities in their quest to achieve a healthier, more thriving and happier life through the work of HAF. At a young age while studying in a rural village in Eastern Ghana, Emmanuel witnessed the challenges' children and families in underdeveloped communities face due to the lack of education, adequate healthcare, deprivation of basic lifesaving needs and families’ low-income potential. Most children in these villages from the ages of 5-15 years do not attend school due to their parents’ inability to pay their children's tuition, school supplies or even provide three square meals a day. The lack of an adequate healthcare system was also a huge challenge due to lack of infrastructure, well equipped healthcare centers and parents' inability to purchase medications and treatments. Access to clean water and vocational training were equally important areas that needed much attention and support. While studying and spending part of his days in these villages, Emmanuel spent a great amount of time talking to the people about the challenges they faced and what they might need help with or wish could be done to assist them. Emmanuel felt the keenness within him to contribute his quota, paying it forward in a meaningful way that will bring transformational development that is community-based and sustainable, focused especially on the needs of children. He then started researching ways to develop programs and ideas that are tailored towards addressing each need of the community, from education to healthcare, food and agriculture to sanitation and community development. After months of research and knowledge acquisition from reliable and resourceful non-profit and NGO management websites on how to develop and start a nonprofit charitable organization, he began envisioning HAF in action. 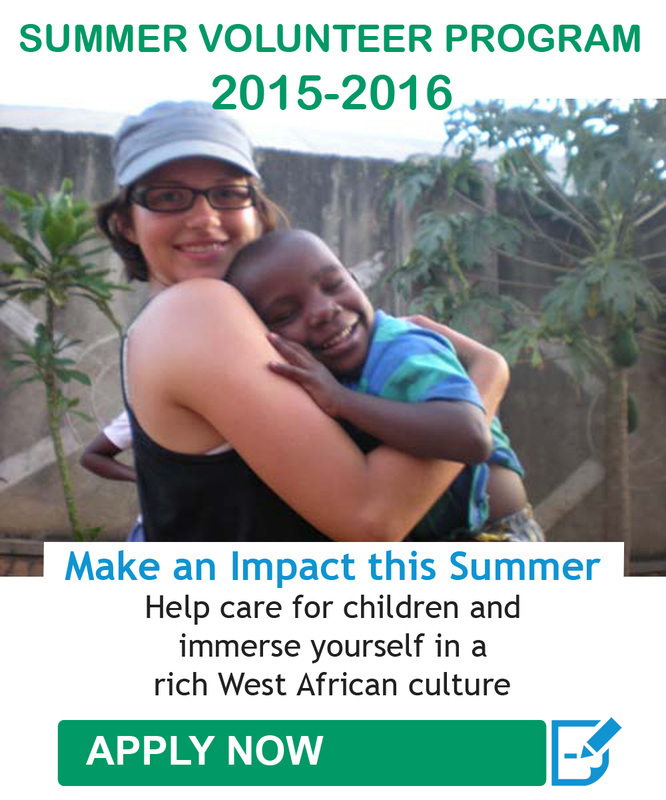 His vision for starting HAF was to empower at-risk children, families and underprivileged communities in Ghana. 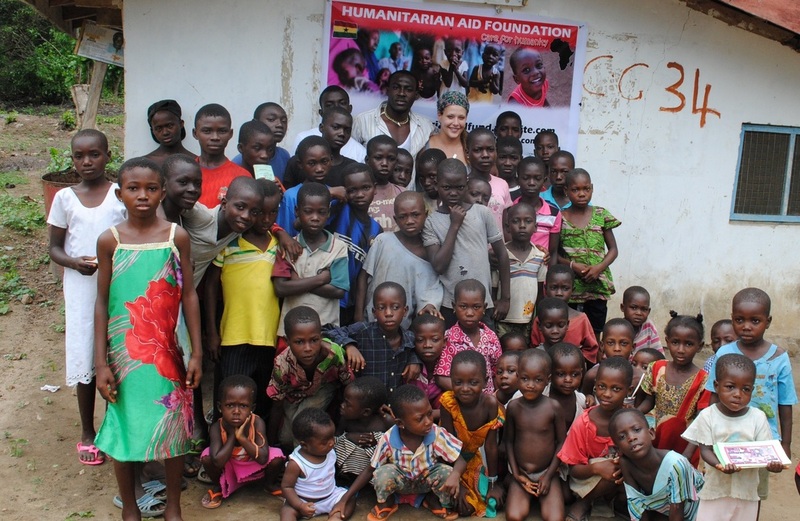 By pursuing this mission, HAF will work with volunteers and donors to provide and improve quality educational opportunities, healthcare, nutrition and care for vulnerable children while working in partnership with rural villages to create and establish sustainable solutions for community growth. 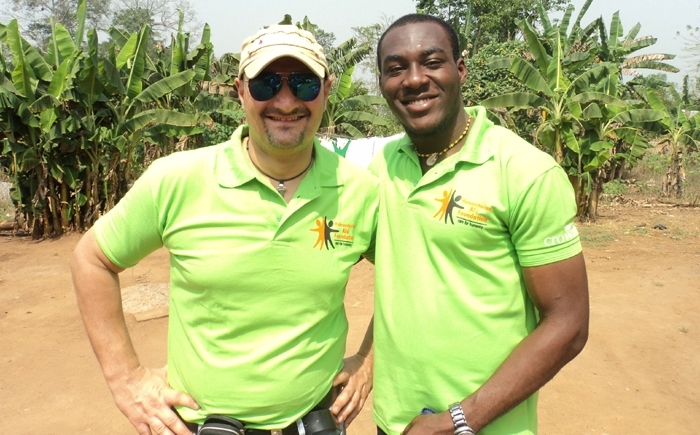 With support and encouragement from friends, his spiritual father, and both local and international volunteers, Emmanuel started the Humanitarian Aid Foundation (HAF). After completing college in the village, his life-long passion, enthusiasm and desire have turned into a full-time job as an Executive Director, doing what he loves best and gaining valuable knowledge and experience in managing HAF as a community-based non-governmental organization. HAF was legally registered as a non-profit, NGO in November 2011 with the Registrar Generals Department in the Republic of Ghana under the company’s code 1963 with registration number G-38,634. 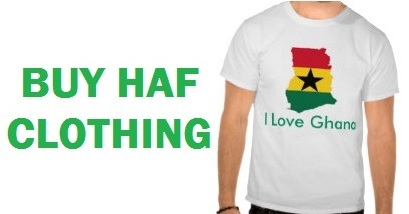 Today, HAF is now a 501(c)(3) non-profit organization working with many volunteers from around the world on development projects in Ghana. 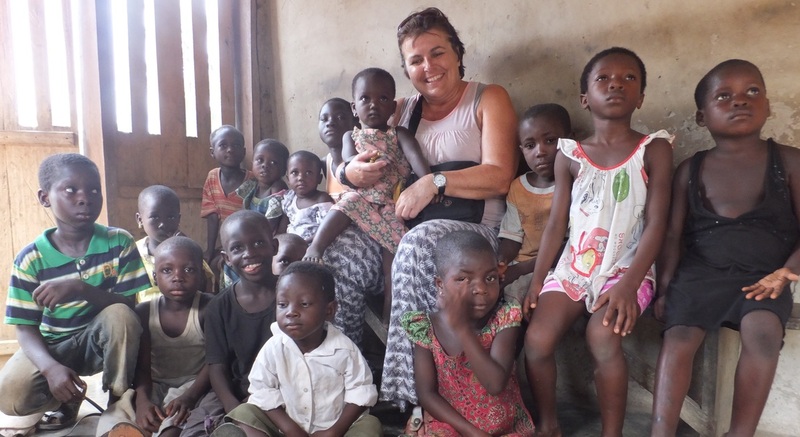 Emmanuel helps to raise funds, network with donors, enroll volunteers and coordinate programs in the USA to run HAF projects, with outstanding support of our dedicated team in Ghana who contributes their experience and service in efficiently running HAF's projects.